Chapman, Jens, Lee, Michael J., Hermsmeyer, Jeffrey T.
IN THE COURSE OF EVALUATING THE PATIENT WITH SPINAL DISEASE, A MYRIAD OF MEASUREMENTS NEED TO BE PERFORMED BEFORE DETERMINING THE DIAGNOSIS AND THE SEVERITY OF THE DISEASE PROCESS. 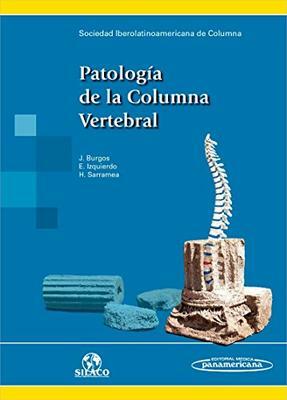 THIS TEXT EXPLICITLY OUTLINES THE MEASUREMENT OF THE SPINE FROM A CLINICAL, LABORATORY, AND RADIOGRAPHIC APPROACH. A DETAILED DESCRIPTION OF THE ACTUAL TECHNIQUE OF MEASUREMENT AND THE CLINICAL IMPLICATION ARE PRESENTED WITH ACCOMPANYING ILLUSTRATIONS. THIS AMALGAMATION OF MEASUREMENT TOOLS FOR THE SPINE IS A BENEFICIAL REFERENCE FOR A WIDE SPECTRUM OF HEALTHCARE PROVIDERS: STUDENTS, NURSES, RESIDENTS, FELLOWS, AND ESTABLISHED SURGEONS. 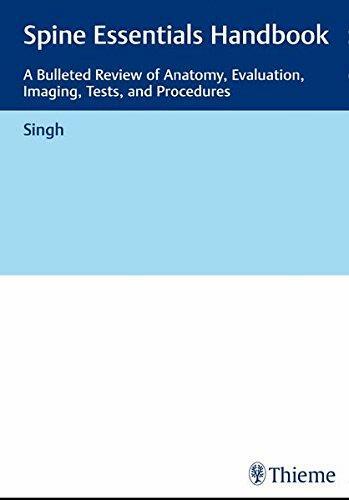 THE DETAIL PRESENTED IN THIS TEXT WILL NOT ONLY SERVE AS A REFERENCE, BUT WILL ALSO ALLOW THE READER TO ACCURATELY REPRODUCE MEASUREMENT TECHNIQUES, THUS ENHANCING INTER-PHYSICIAN COMMUNICATION, RESEARCH OF THE SPINE, AND IMPROVEMENT OF PATIENT CARE. IN THE COURSE OF EVALUATING THE PATIENT WITH SPINAL DISEASE, A MYRIAD OF MEASUREMENTS NEED TO BE PERFORMED BEFORE DETERMINING THE DIAGNOSIS AND THE SEVERITY OF THE DISEASE PROCESS. 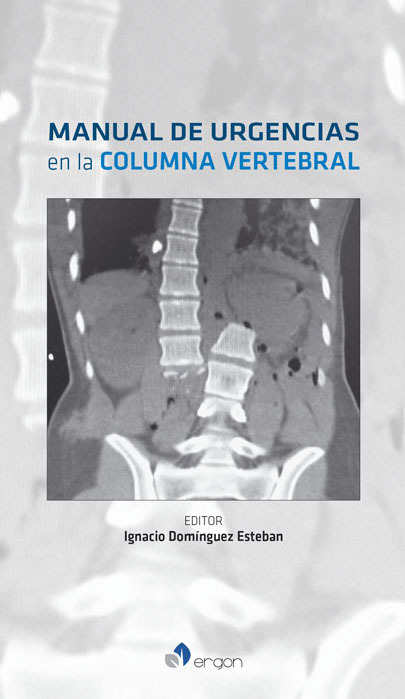 THIS TEXT EXPLICITLY OUTLINES THE MEASUREMENT OF THE SPINE FROM A CLINICAL, LABORATORY, AND RADIOGRAPHIC APPROACH. A DETAILED DESCRIPTION OF THE ACTUAL TECHNIQUE OF MEASUREMENT AND THE CLINICAL IMPLICATION ARE PRESENTED WITH ACCOMPANYING ILLUSTRATIONS. 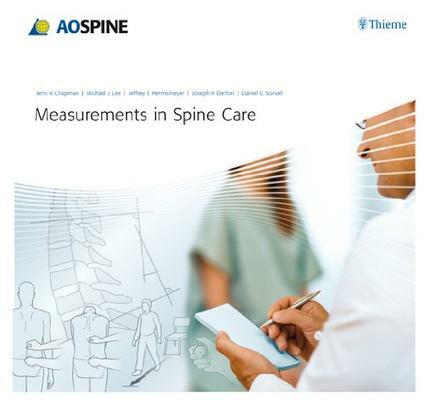 THIS AMALGAMATION OF MEASUREMENT TOOLS FOR THE SPINE IS A BENEFICIAL REFERENCE FOR A WIDE SPECTRUM OF HEALTHCARE PROVIDERS: STUDENTS, NURSES, RESIDENTS, FELLOWS, AND ESTABLISHED SURGEONS. IN ADDITION TO ITS DETAILED ILLUSTRATED PRESENTATION, EACH MEASUREMENT TECHNIQUE HAS BEEN GRADED FOR SCIENTIFIC AND CLINICAL UTILITY WITH A SCORE THAT SPECIFICALLY GRADES: · INTEROBSERVER RELIABILITY · INTRAOBSERVER RELIABILITY · UNIVERSALITY · DISEASE SPECIFICITY · EASE OF APPLICATION · SIMPLICITY · PATIENT TOLERABILITY · EXPENSE THE DETAIL PRESENTED IN THIS TEXT WILL NOT ONLY SERVE AS A REFERENCE, BUT WILL ALSO ALLOW THE READER TO ACCURATELY REPRODUCE MEASUREMENT TECHNIQUES, THUS ENHANCING INTER-PHYSICIAN COMMUNICATION, RESEARCH OF THE SPINE, AND IMPROVEMENT OF PATIENT CARE. Zdeblick, T. - Albert, T.